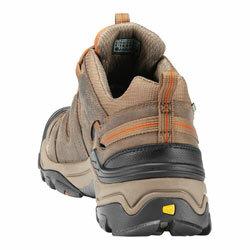 This trail-ready offering from KEEN provides support on uneven terrain while keeping water and outdoor debris away. Low-profile design is flexible and lightweight. View larger. Waterproof upper keeps water out while allowing your foot to breathe. 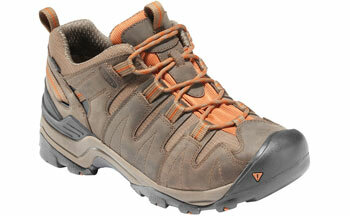 Keen Men's Gypsum Waterproof Trail Shoe.